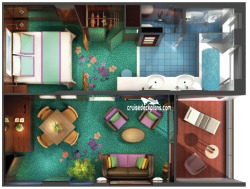 - Television, music console, phone, hairdryer. 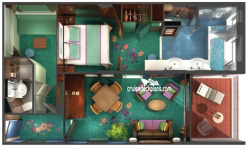 Sleeps 6 adults, plus room for 2 rollaway beds and 3 cribs. 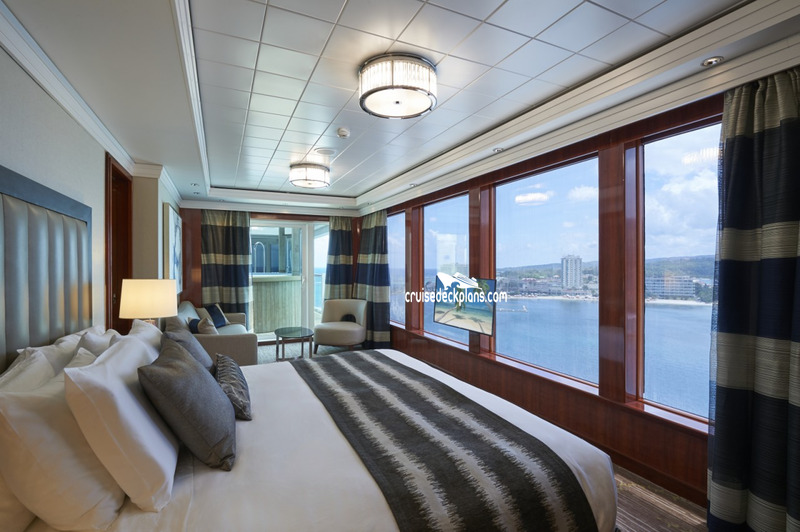 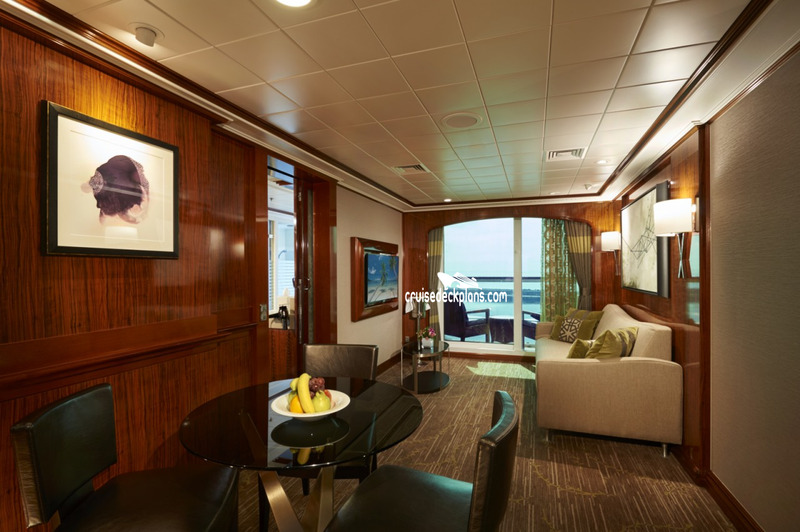 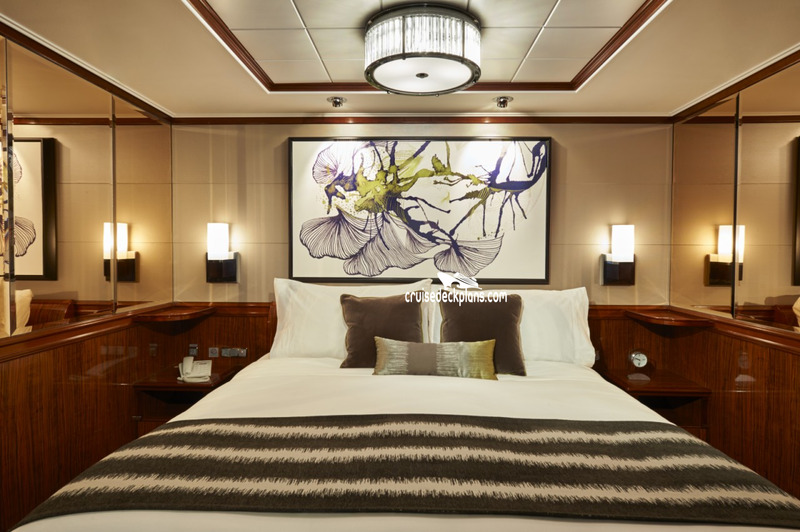 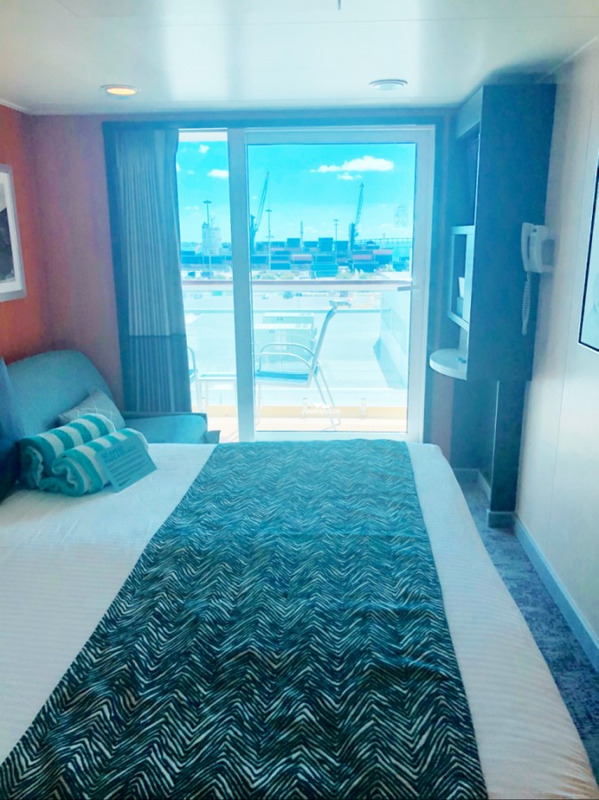 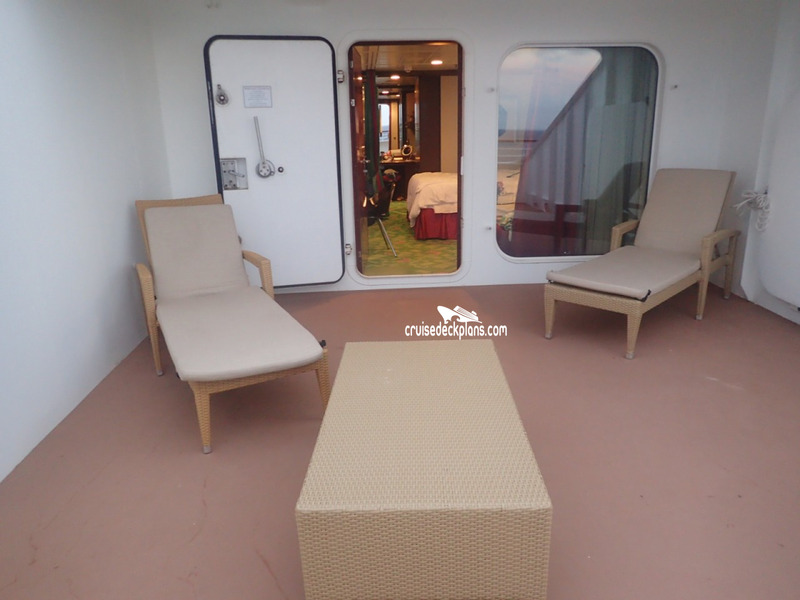 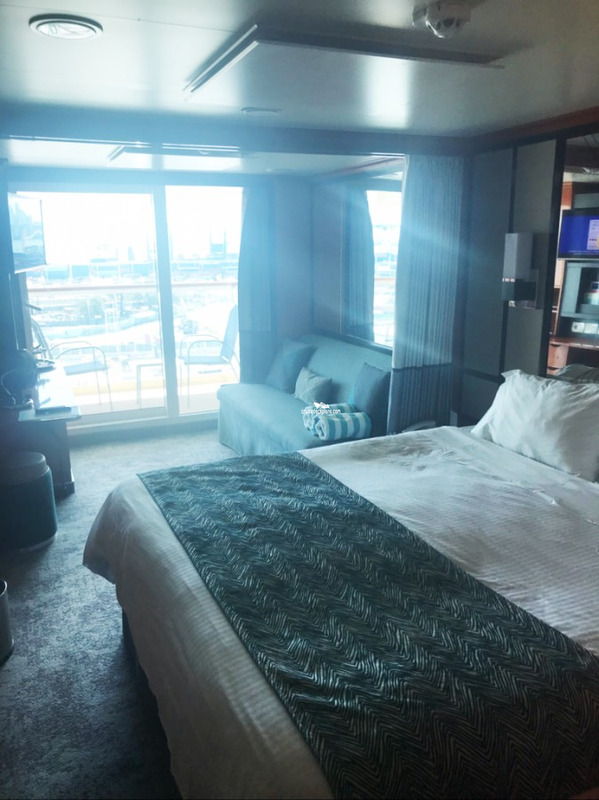 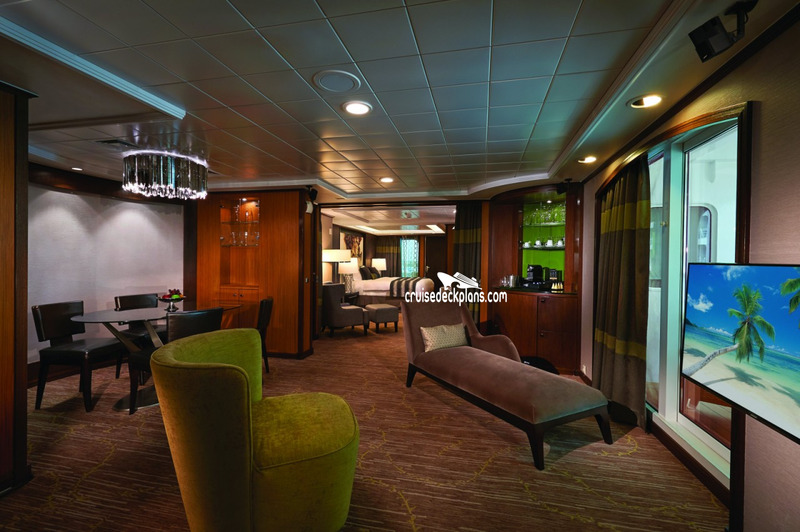 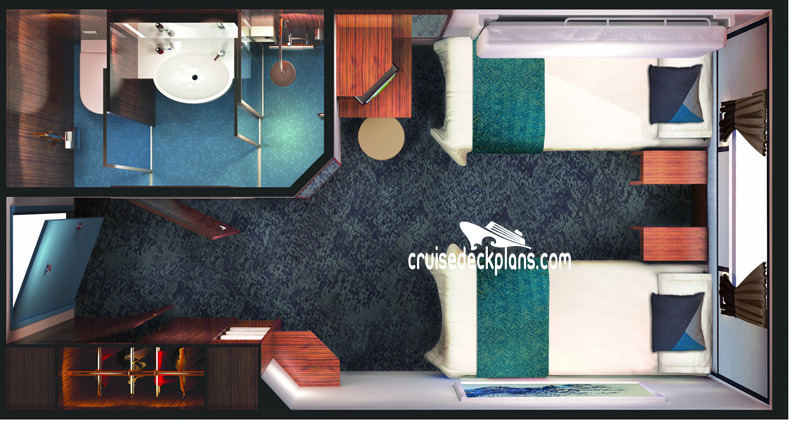 Amenities also include white tablecloth in-suite dining, priority reservations for the ship\\\'s specialty restaurants, spa and entertainment venues, access to The Haven Courtyard (which has a pool valet, private pool, sundeck, hot tub, and fitness area), as well as invitations to private events. 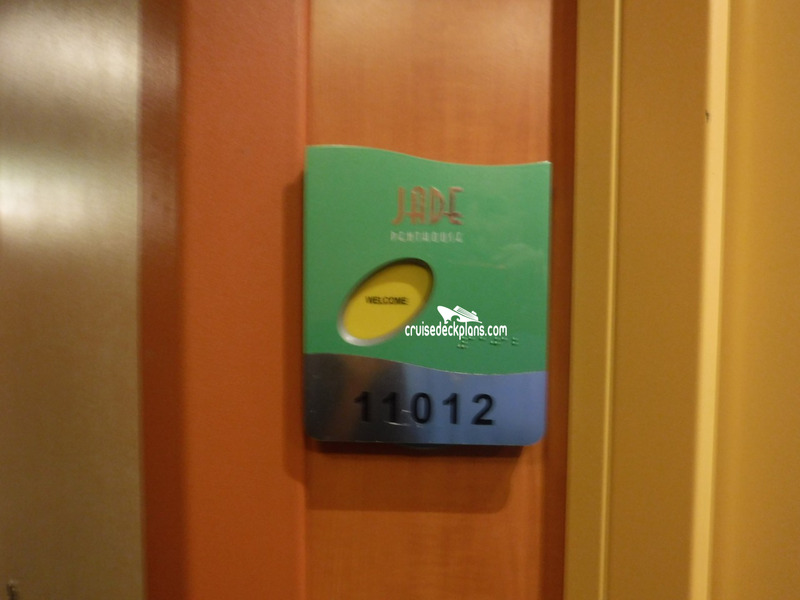 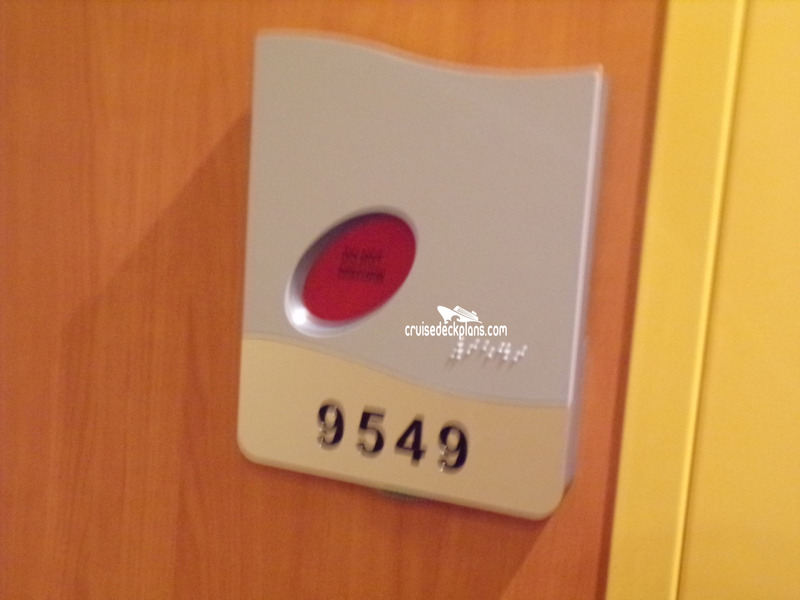 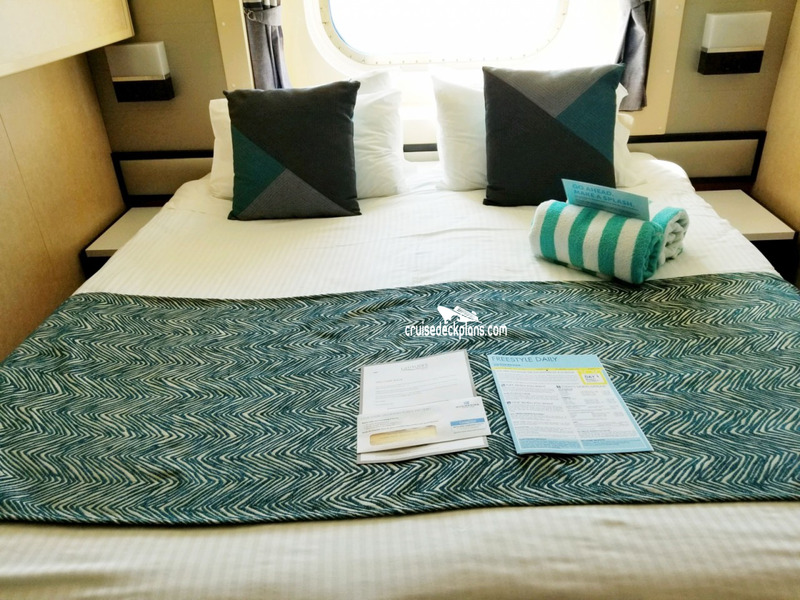 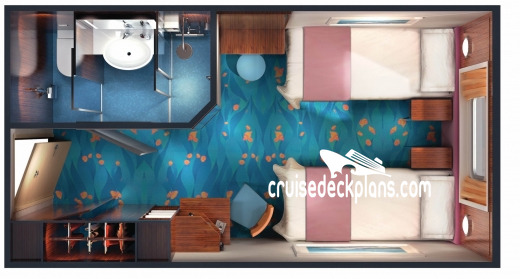 Distinctive key card, butler available to unpack luggage, bottled water, full in-suite breakfast menu, breakfast and lunch at specialty restaurant, fresh flower arrangement, and plush slippers and towels. 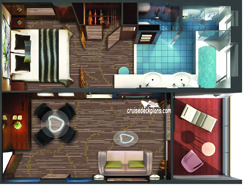 - Refrigerator, safe, television, music console, phone, hairdryer. 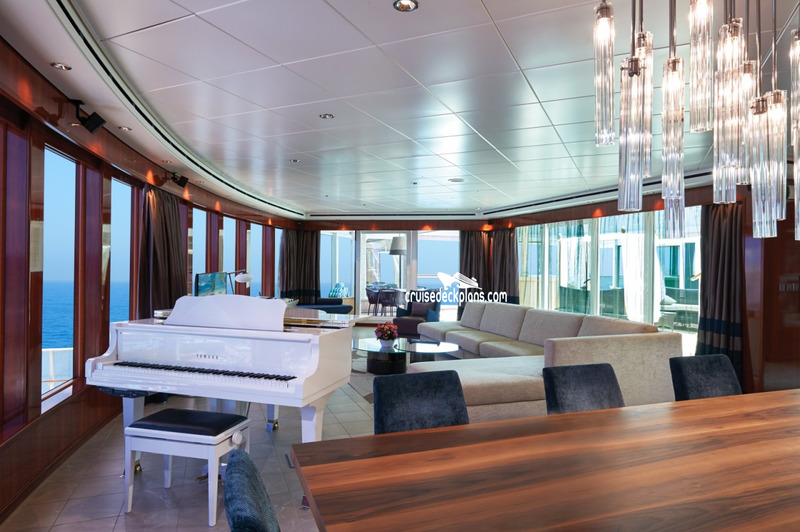 Amenities also include white tablecloth in-suite dining, priority reservations for the ship\'s specialty restaurants, spa and entertainment venues, access to The Haven Courtyard (which has a pool valet, private pool, sundeck, hot tub, and fitness area), as well as invitations to private events. 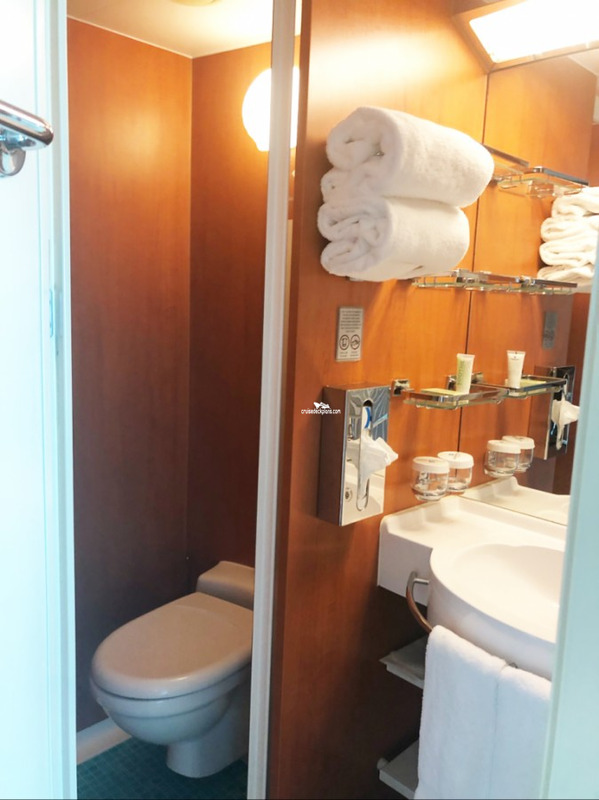 Distinctive key card, butler available to unpack luggage, bottled water, full in-suite breakfast menu, breakfast and lunch at specialty restaurant, fresh flower arrangement, and plush slippers and towels. 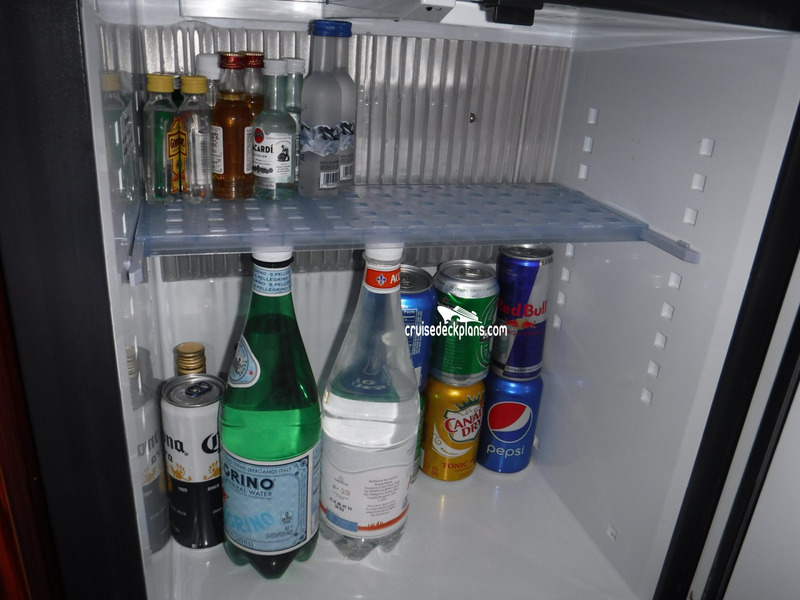 - Refrigerator, safe, phone, music console, hairdryer. 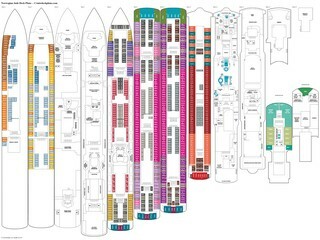 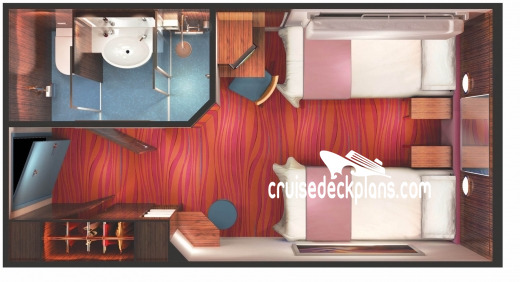 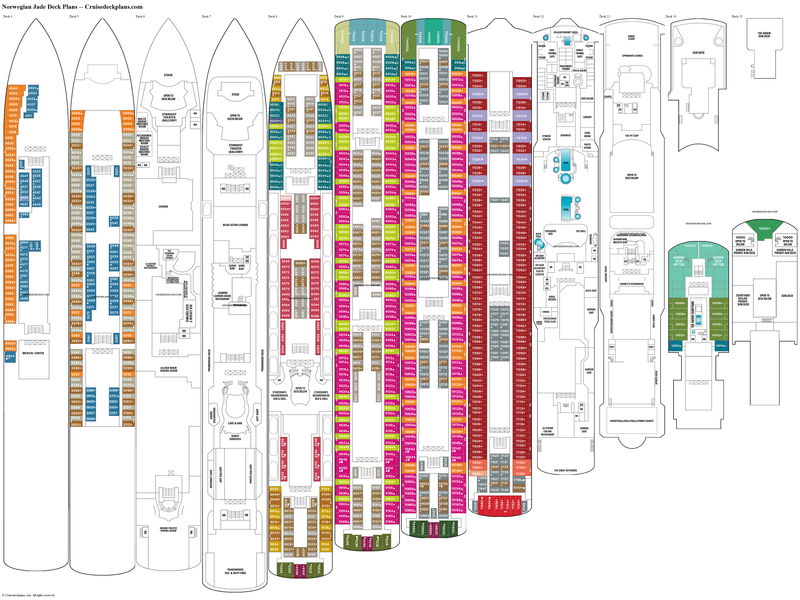 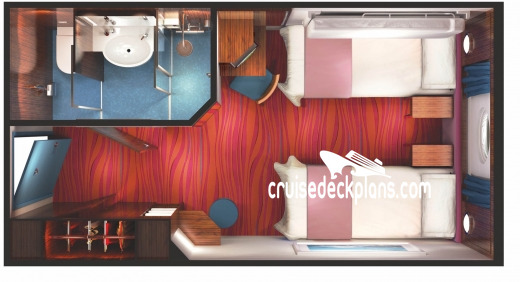 Category S5 is 380 square feet plus 60 square foot balcony. 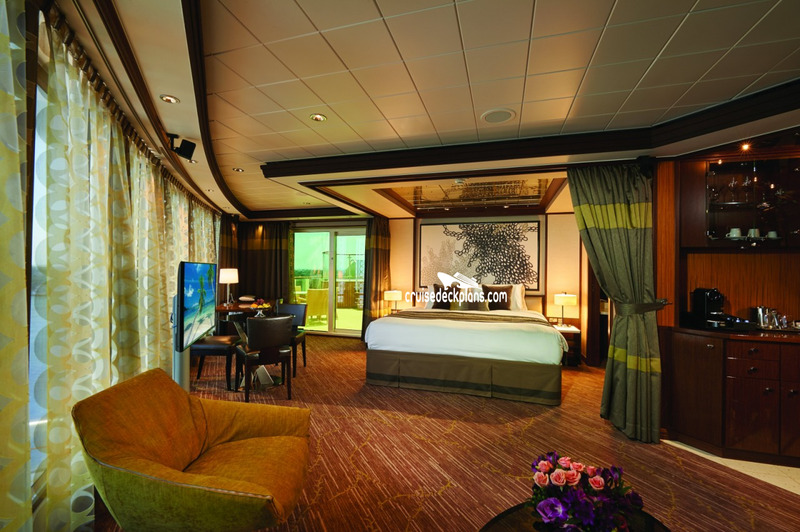 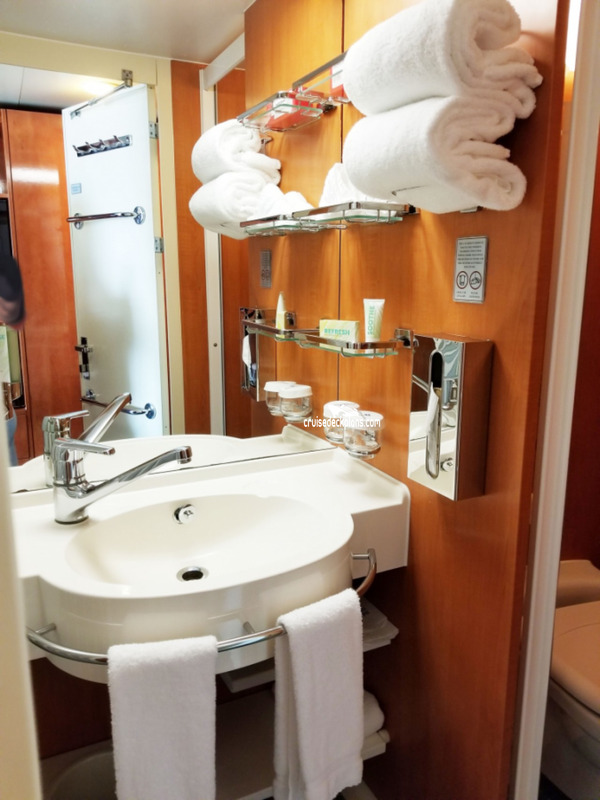 Amenities also include white tablecloth in-suite dining, priority reservations for the ship's specialty restaurants, spa and entertainment venues, distinctive key card, butler available to unpack luggage, bottled water, full in-suite breakfast menu, breakfast and lunch at specialty restaurant, fresh flower arrangement, and plush slippers and towels. 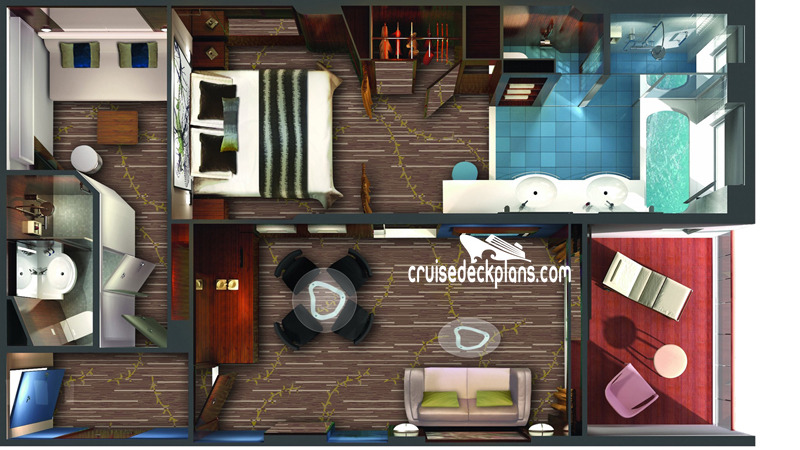 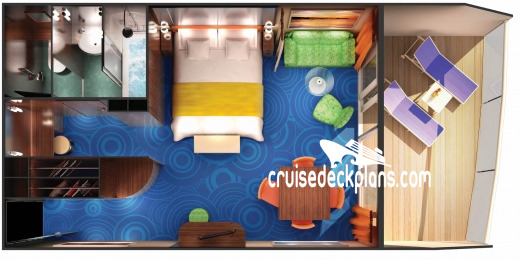 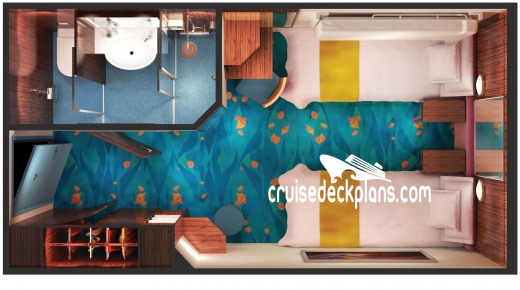 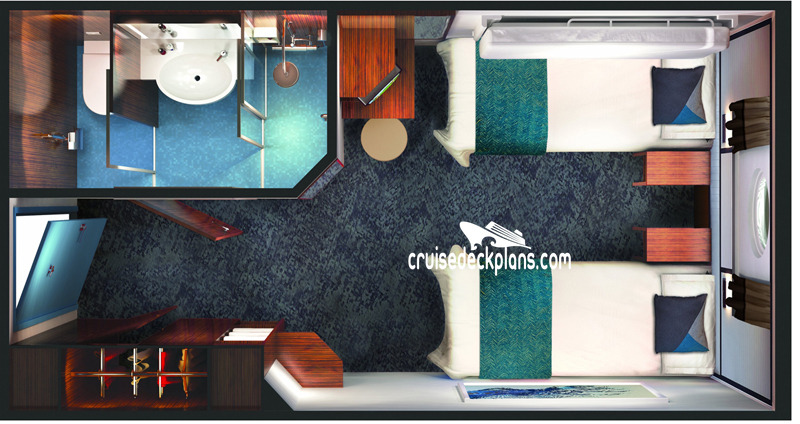 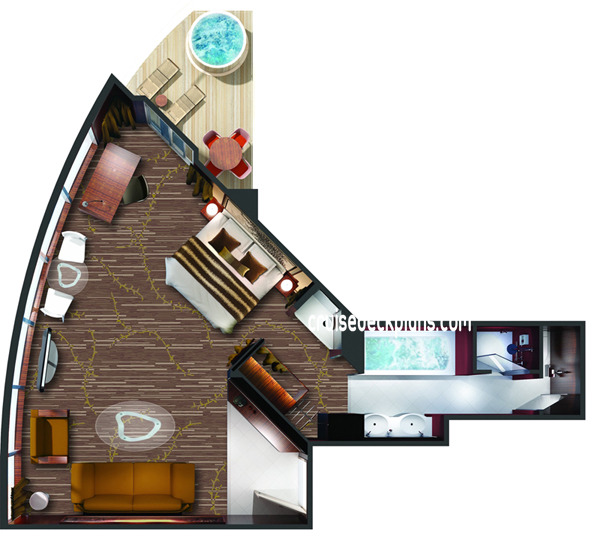 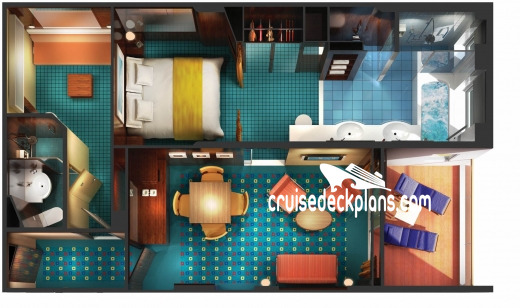 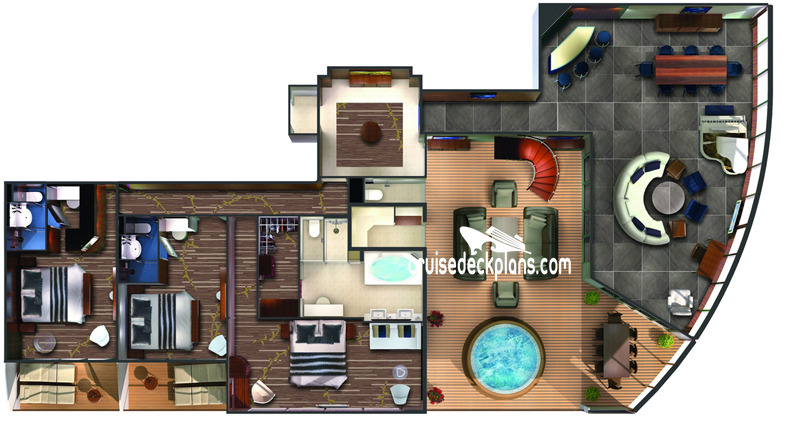 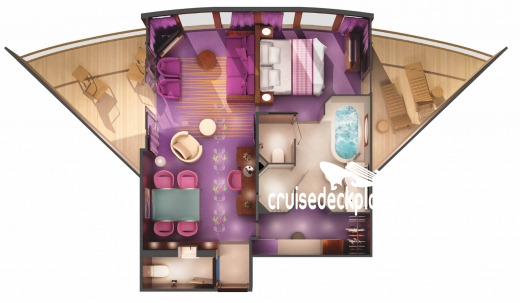 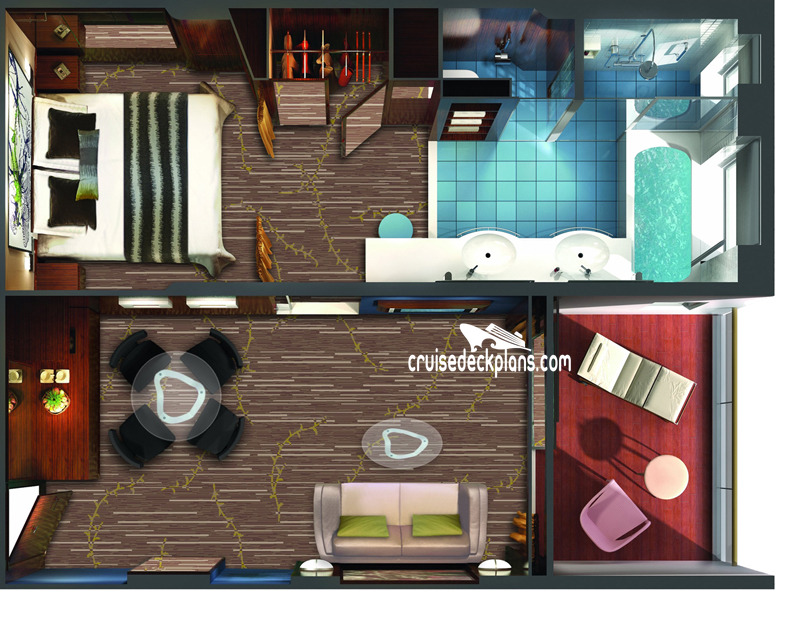 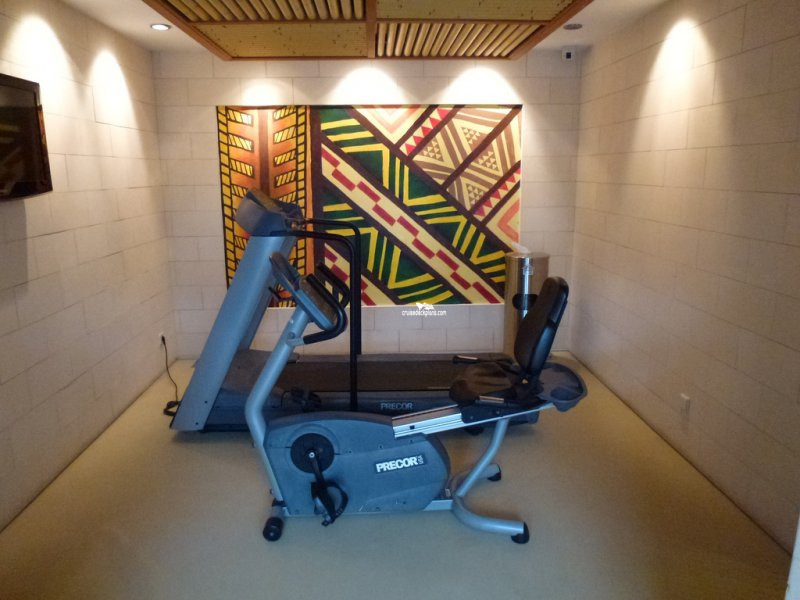 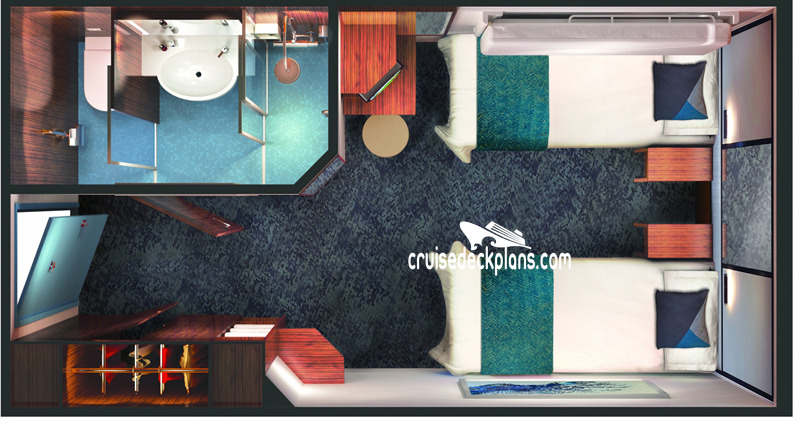 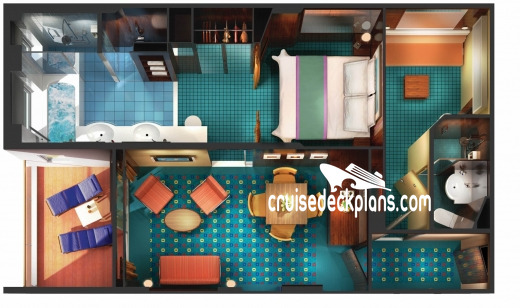 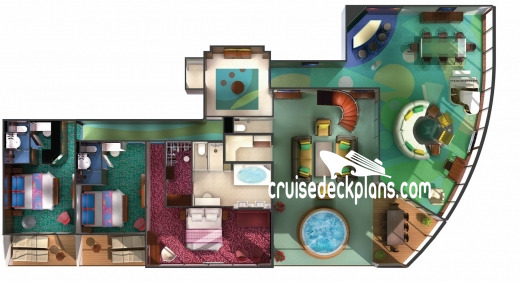 Cabin size for category SE ranges from 294 to 357 square feet with 144 to 266 square foot balcony. 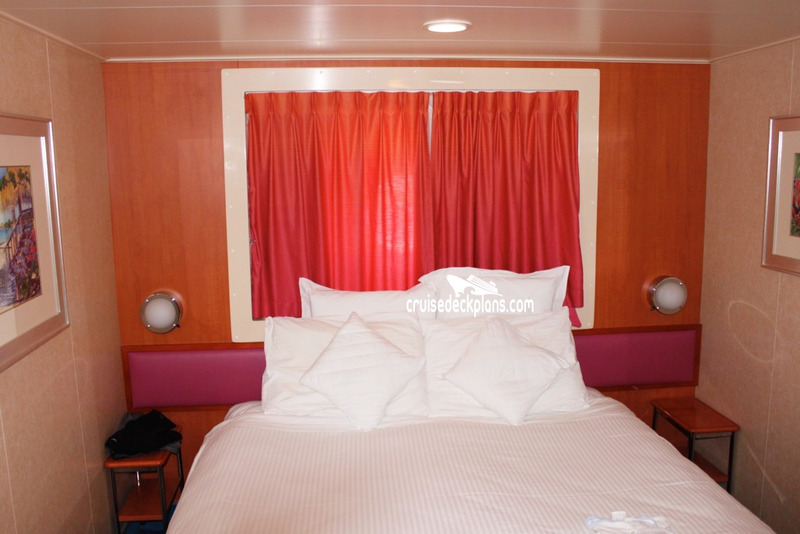 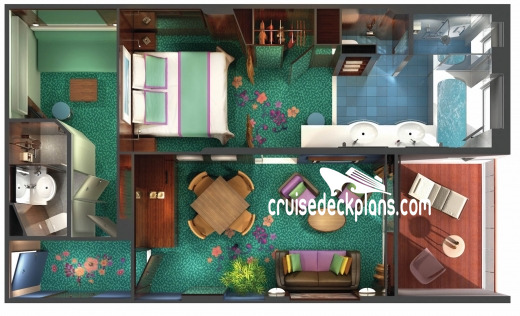 Cabin size for category SF is 286 square feet plus 65 square foot balcony. 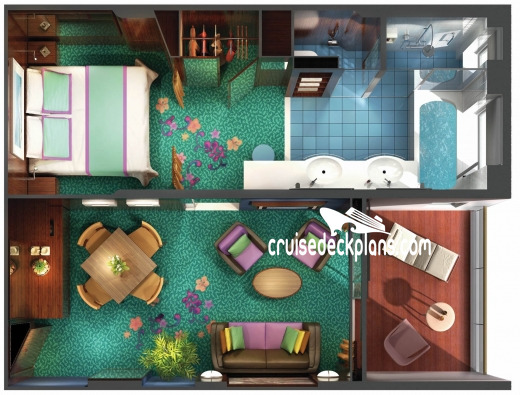 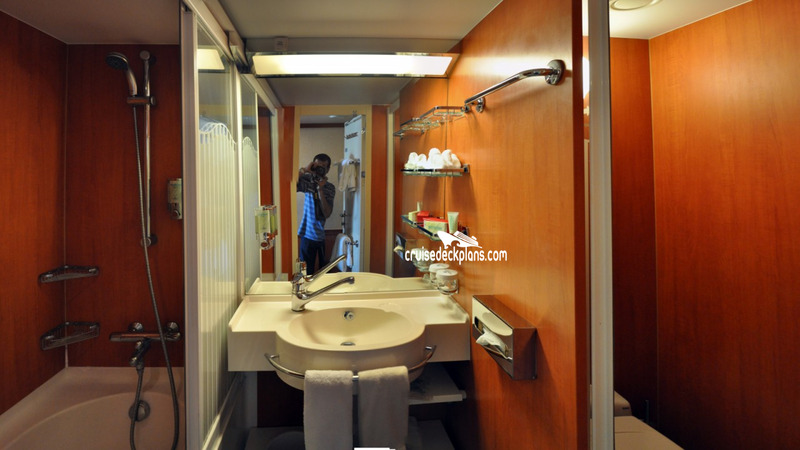 Cabin size ranges from 162 to 188 square feet with 38 square foot balcony.